Born on November 8th, 1847 Bram Stoker would be 165 today if he were as immortal as his famous vampire. Though his name is synonymous with his 1897 novel Dracula, Stoker authored several other novels and creepy little short stories. 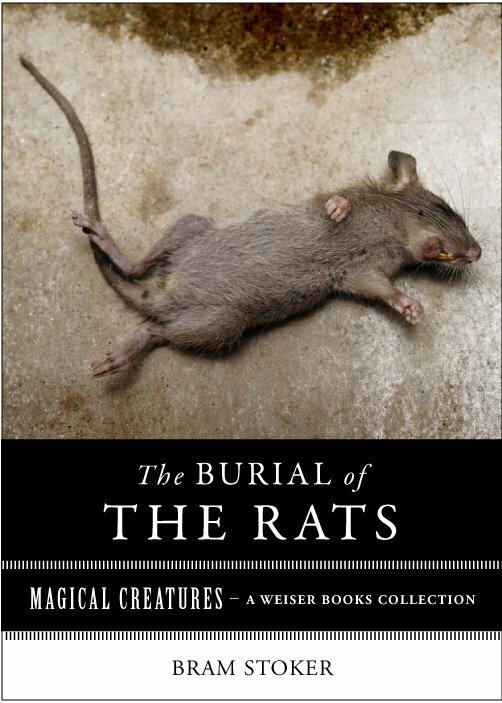 As part of a series of digital books I’ve curated about Magical Creatures, I’ve included a gripping short story, Dracula’s Guest, as well as the more obscure short story, The Burial of Rats. Both come from a collection of stories published by his loving widow two years after his death. Stoker had plans to publish several short story collections, and these stories–part of the first collection–were yet to be edited. His widow chose to publish them as he left them on his desk. And if this is his “raw” work, any of us who fancy ourselves writers would be humbled by the notion. He is as stunning a writer in his shorter works as in his epic novels. You can buy them now for you kindle, nook, or other e-reading device. Less than $3 and you can be the judge. This entry was tagged Bram Stoker, Bram Stoker Birthday, Burial of Rats, Dracula, Dracula's Guest, magical creatures, vampires, Varla Ventura. Bookmark the permalink. The Jewel of Seven Stars is another Bram Stoker book that has been made into at least 4 movies. Not as popular as Dracula though.